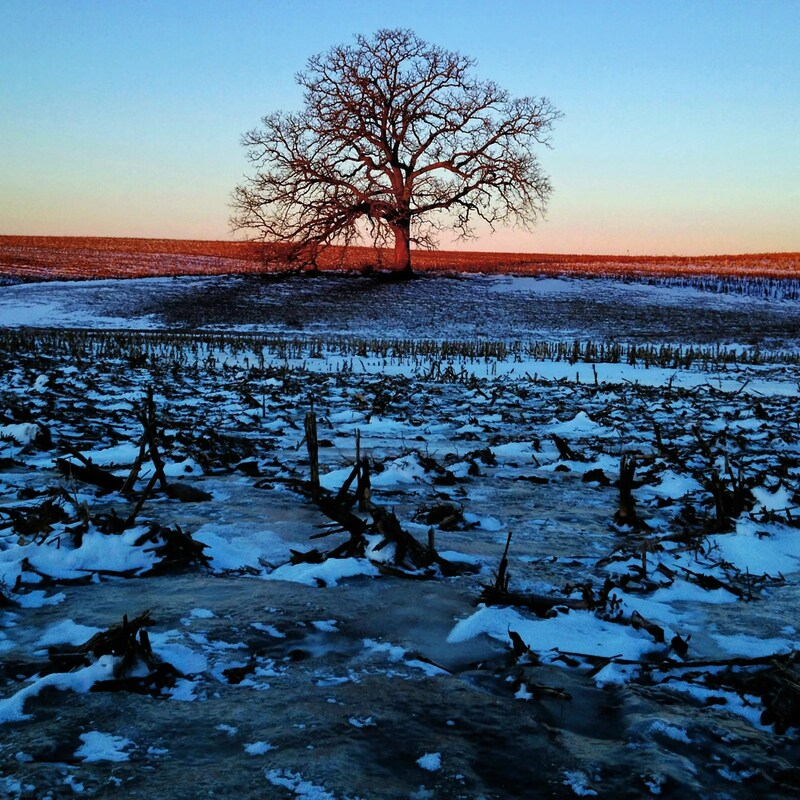 Throughout history, trees have withstood the test of time, quite literally. People are born and people die, civilizations rise and fall, but many trees, trees that you see every day, stay where they are, growing and staying firm. 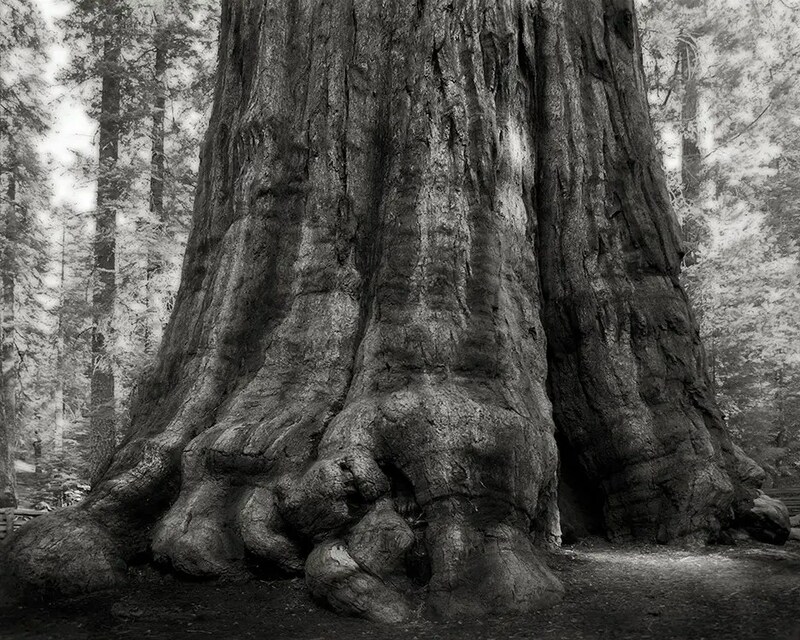 Photographer Beth Moon is fascinated by trees, especially those that have been around the longest and grown the largest. 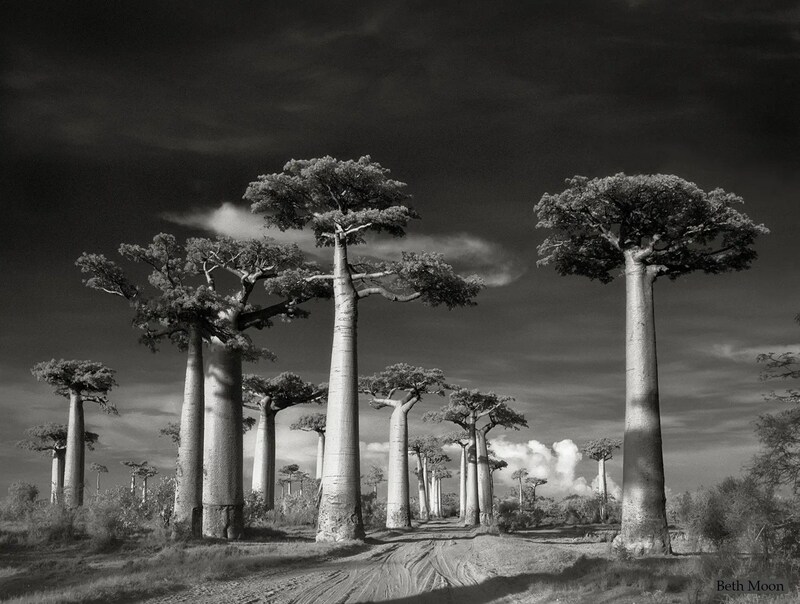 This fascination led her to travel the globe to photograph the world’s most impressive and historic trees. 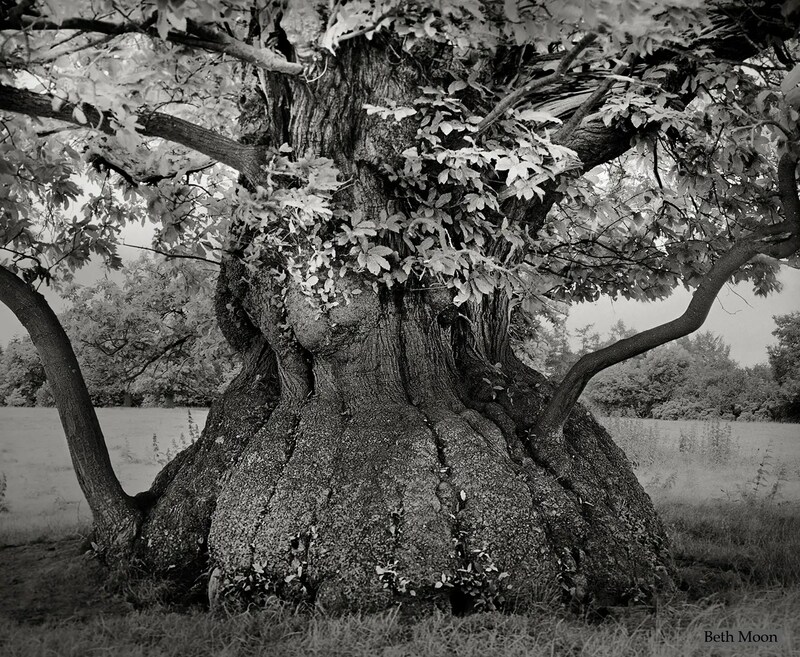 She is interested in documenting such trees in order to preserve their memory and pay homage to their significance. Standing as the earth’s largest and oldest living monuments, these symbolic trees will take on a greater significance, Moon says in her artist statement, especially when our focus is directed at finding better ways to live with the environment and celebrating the wonders of nature that have survived throughout the centuries. 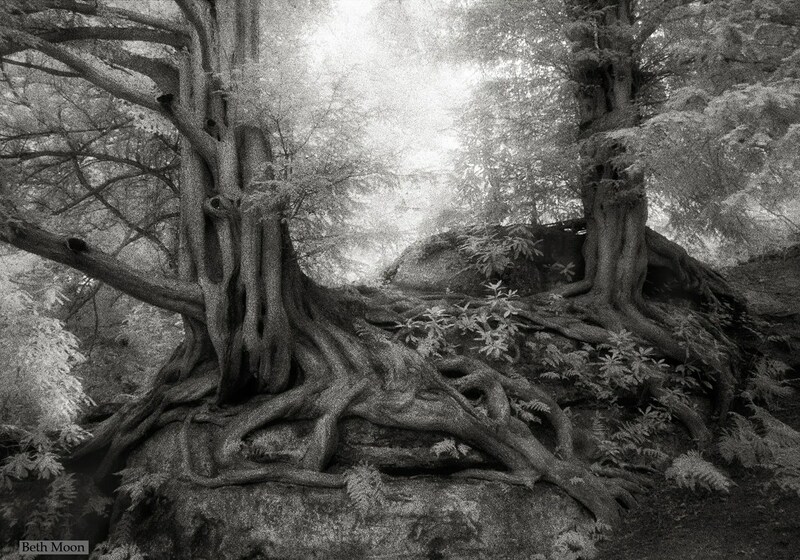 Her photos have recently been compiled in a book, “Ancient Trees: Portraits of Time,” available through Abbeville Press. She shared some of her photos and stories with us. One of the most popular tourist attractions in Madagascar, the Avenue of the Baobabs, is a dirt road flanked by about 25 Baobab trees, which are only found on the island and which grow to be almost 100 feet tall. The trees along the avenue are thought to be as old as 800 years. 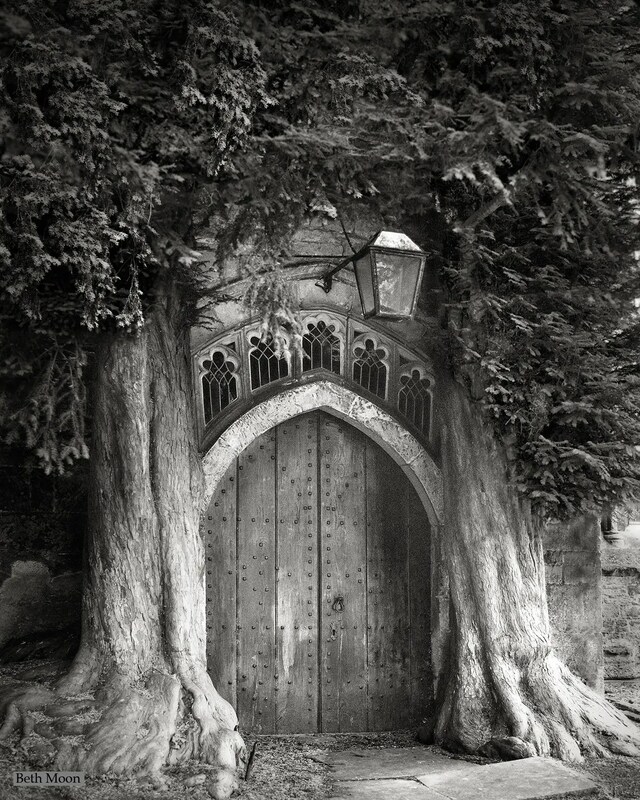 These two Yew Trees, which flank the door to the Church of St. Edward in Stow-on-the-Wold, England, planted sometime in the 18th century, were probably survivors of an avenue of trees that led to the door of the church. They now appear to grow from the building itself. 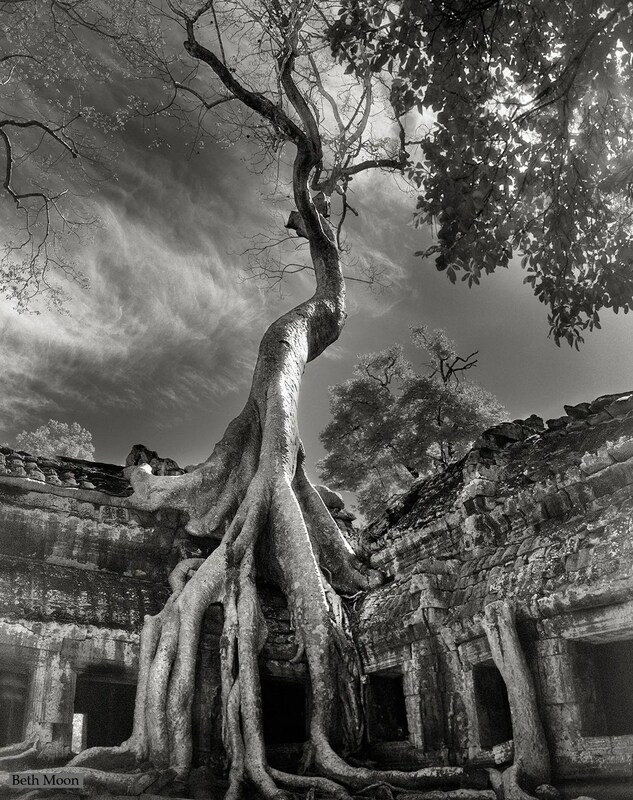 This tree, known as Rilke’s Banyon, grow around a Buddhist temple in Siem Reap, Cambodia. The trees can grow 150 feet or taller, and their roots can work to tear up the ancient stone work of the building as they search for soil. 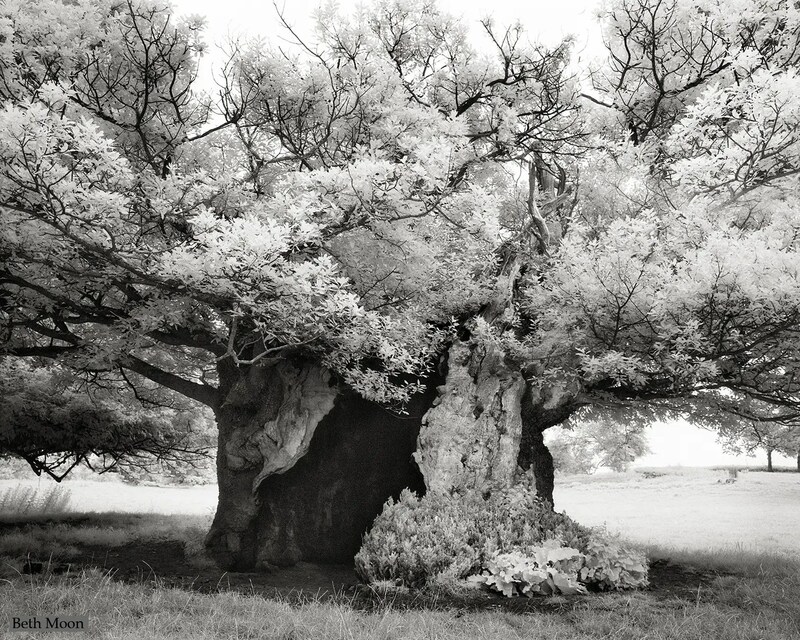 The Queen Elizabeth Oak is an ancient tree growing near Cowdray Park in England. It is estimated to have begun growing in the 11th or 12th century and has a girth of 52 feet at its widest point. It is thought to have got its name after a visit from the Queen to Viscount Cowdray’s estate in 1591. 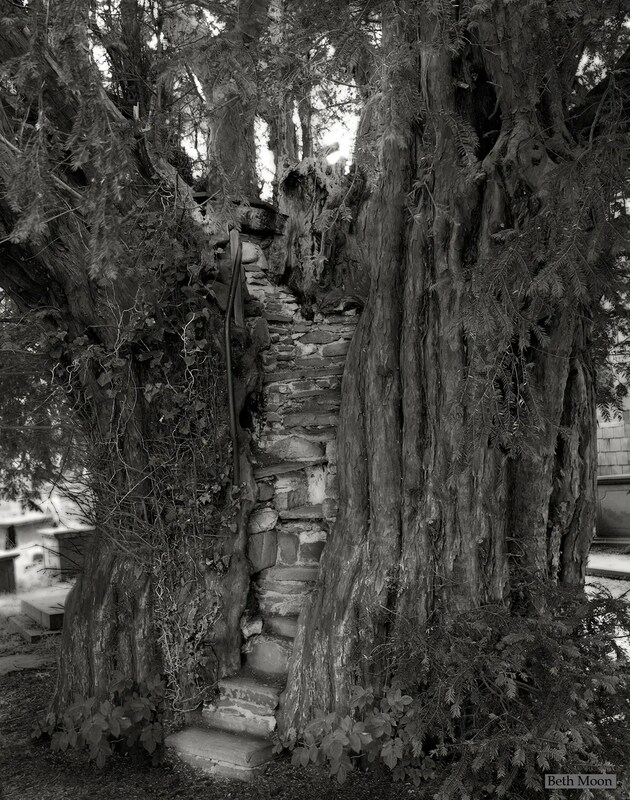 This tree, another ancient Yew, grows in the churchyard of a small parish church in rural Wales. Built into the trunk of the tree is a pulpit, complete with steps and a chair, from which sermons would be given, as far back as the 1850s. The Bowthorpe Oak, in Lincolnshire, England is thought to be England’s oldest oak tree. 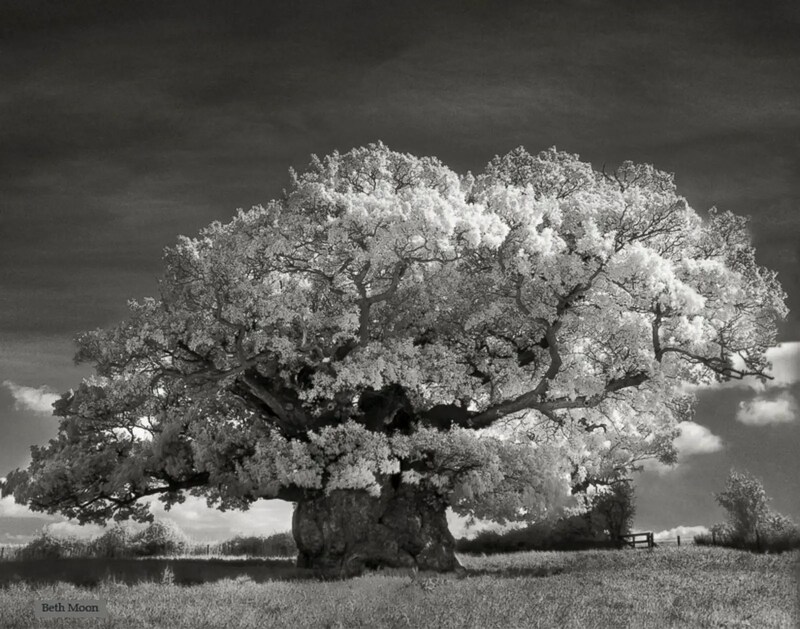 Estimated to be over 1,000 years old, the Oak is in the Guinness Book of World Records. 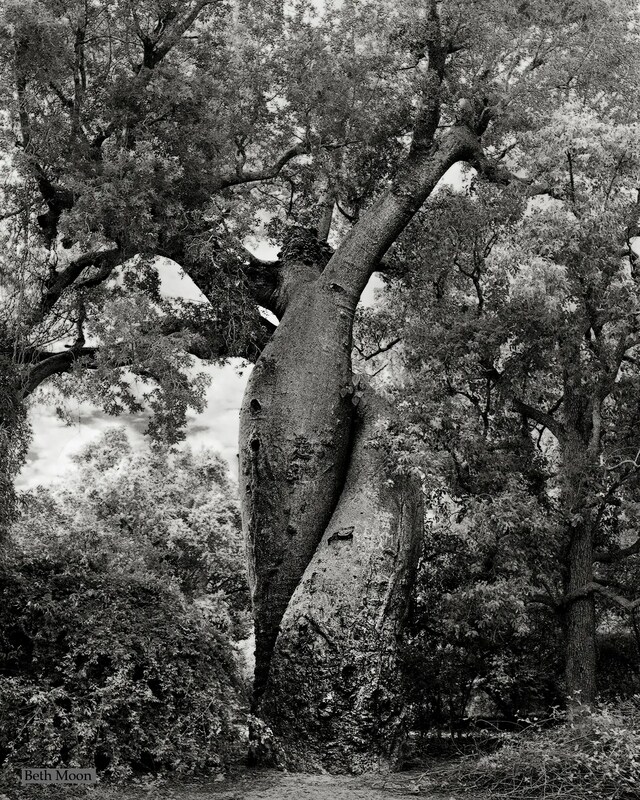 Another pair of Baobabs have grown in an intertwining way, giving them the name “The Lover Baobabs.” Legend has it that two local star-crossed lovers prayed to the heavens for assistance in this area, and from their wishes the trees grew. This type of growth is rare, and the two trees have become a tourist attraction. 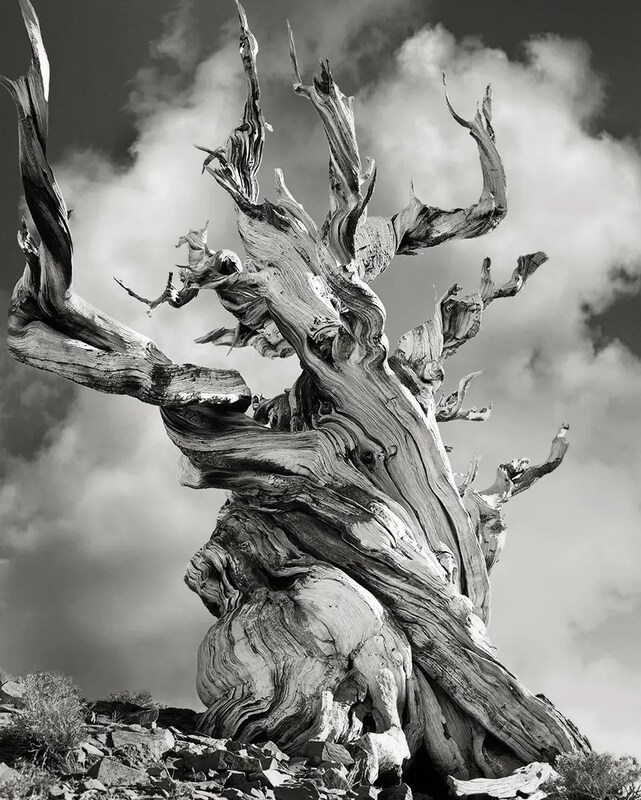 This ancient Bristlecone Pine, found in the Schulman Grove in the Inyo National Forest in California, high up in the White Mountains, is over 4,000 years old. This massive Chestnut tree is on the grounds of the Croft Castle in Herefordshire, England. Rumor has it that the tree was planted using nuts that had been salvaged from a Spanish Armada that famously shipwrecked in 1592, which would make the tree over 420 years old. 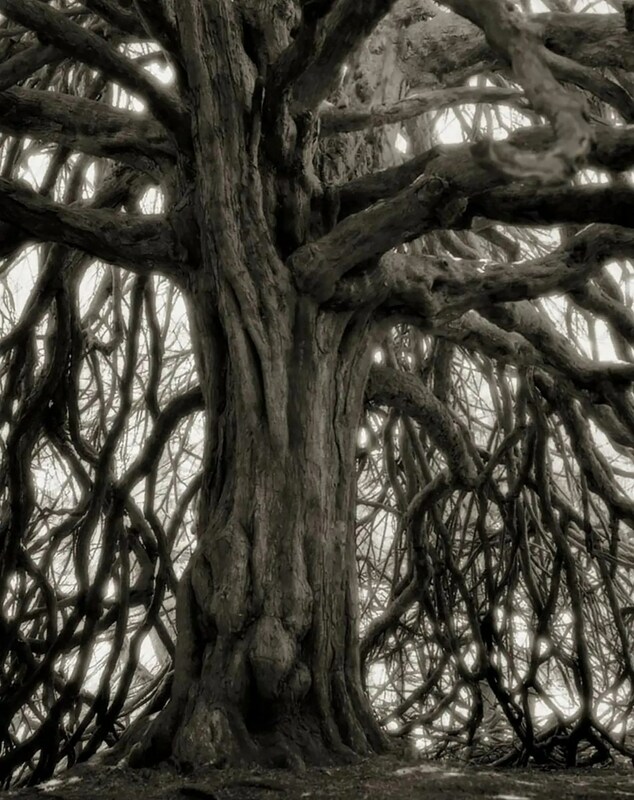 The Yew trees of Wakehurst Place in West Sussex, England, have been recently dated as far as the year 1391. The trees are still growing strong. The Whittinghame Yew, on the grounds of a castle by the same name, in East Lothian, Scotland, is said to be over 1,200 years old. The General Sherman, a giant Sequoia in Sequoia National Park is California, is probably the most famous tree in North America, and for good reason: By volume, it is the largest tree on earth. 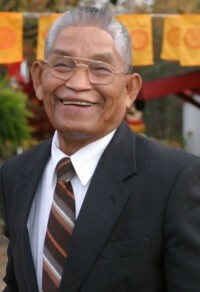 Estimates put it at between 2,300 and 2,700 years old. Love trees? You’ll dig this. Yes, of Course, Thank you! Wow thank you. I’m starting working for it soon.